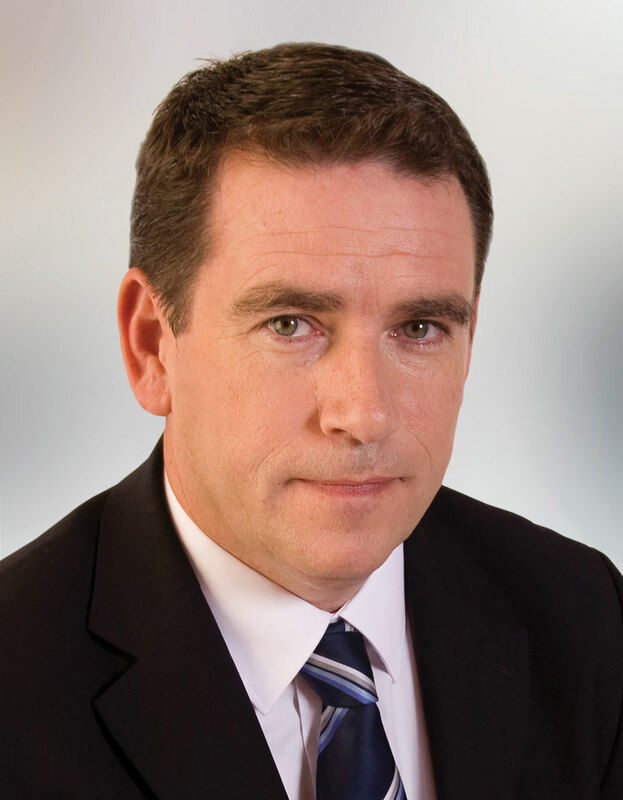 John Deasy is a TD representing Waterford. grew up in Stradbally, then Dungarvan, County Waterford and attended secondary school at St Augustine’s College, Abbeyside. He subsequently studied on a scholarship at Mercyhurst College, Erie, Pennsylvania, from the mid-1980s where he completed a BA in History/Communications. John was a legislative assistant in the United States Senate, handling trade and foreign affairs for Pennsylvania Republican Senator John Heinz (1990-91). He was also legislative assistant in the U.S. House of Representatives, handling trade, foreign affairs, energy, environment, banking, economic development, immigration and human rights for Rhode Island Republican, Ronald K. Machtley (1993-95). John returned to Ireland in 1997, completing a Bachelor of Civil Laws (Honours) at University College Cork, before turning his attentions to politics. He was elected as a member of both Waterford County Council and Dungarvan Town Council in 1999, and three years later as a TD (also at the first attempt), retaining the Dáil seat held by his father Austin, a former Minister for Agriculture. John served as Fine Gael frontbench justice spokesperson from 2002-04, and was chairman of the Oireachtas European Affairs Committee from that October until April 2007, before being re-elected to the 30th Dáil. He was chair of the Overseas Development subcommittee until October 2010. John topped the poll in Waterford in the February 2011 General Election. He is a member of the Dáil Committee of Public Accounts.